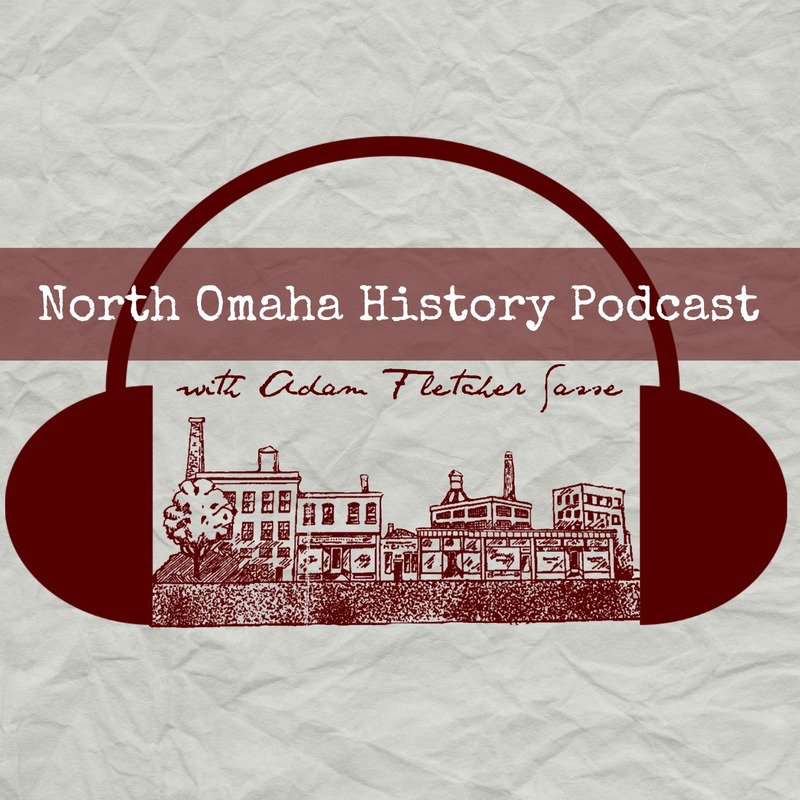 A graphic timeline with some important events in North Omaha history…. A guest article by Karen Clopton explores the history of the Prince Hall Masons and their century-old Druid Hall in North Omaha, Nebraska. Here’s a special treat for readers. Following is a map of historic places in North Omaha created on Google Maps. North Omaha’s wealthy suburb for rich people didn’t take off when its namesake first platted it. Following is a history of Omaha’s Kountze Place neighborhood.